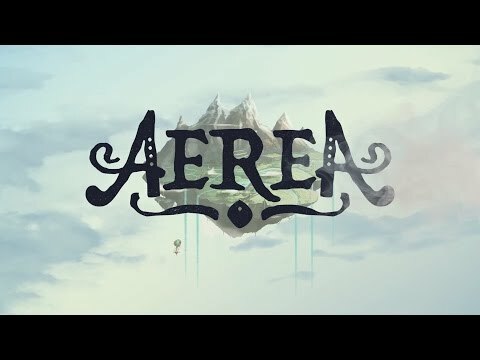 AereA is artistically great, but has some issues with its gameplay. 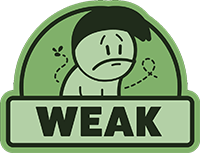 Poor design choices and some bugs are the flaws of a game that is uplifted only by its wonderful soundtrack. 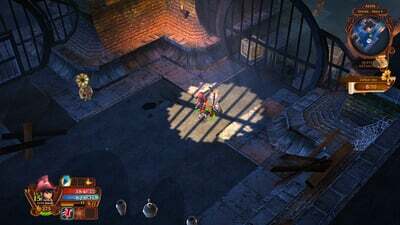 AereA is not the best option if we are looking for a strong RPG experience. It is instead a boring experience that saddly shows great intentions but fails offering an extremely repetitive mechanics. Although having a few highlights in both the art design and soundtrack, AereA falls down in almost all other areas – a dungeon crawler that offers nothing new, other than a cool concept, and fails in the things that are essential to an action game, such as combat and quest design. It may offer local 4-player co-op, but even playing with friends won't bring this game to life. 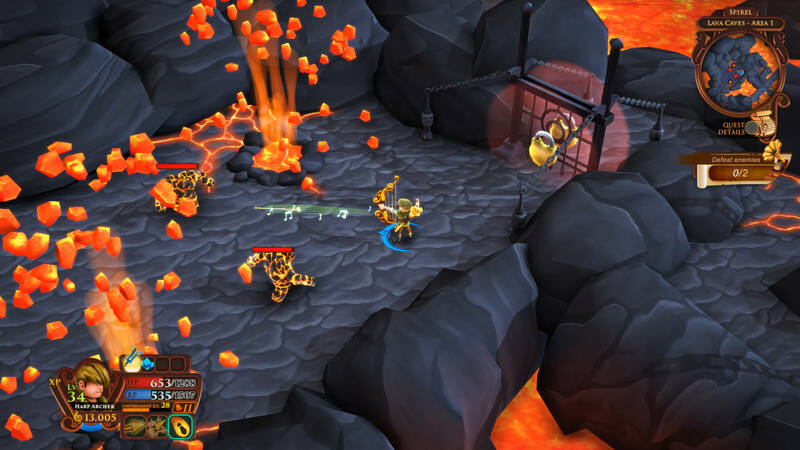 It's an action RPG with no action, and it's just not fun.